Central Systems – Darvish Systems Inc. 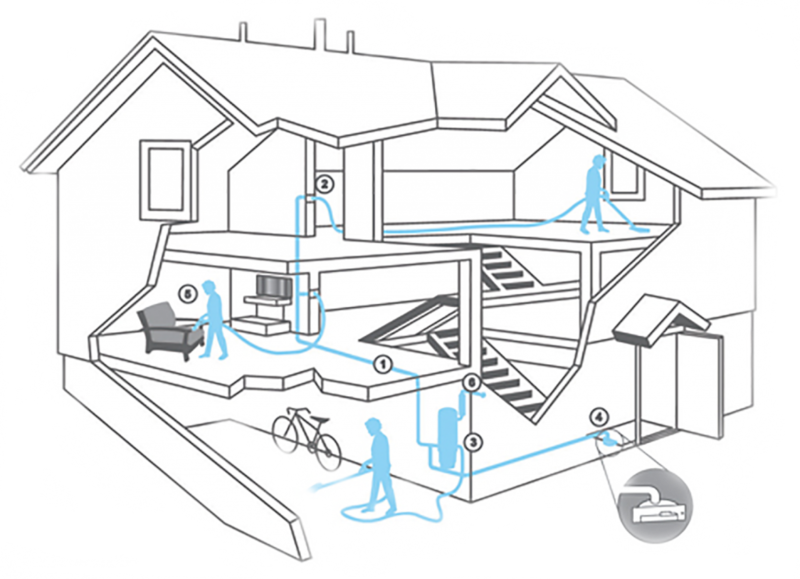 Whether you need an intercom system, Central Vacuum or an advanced communication system for your home, we have your needs covered. 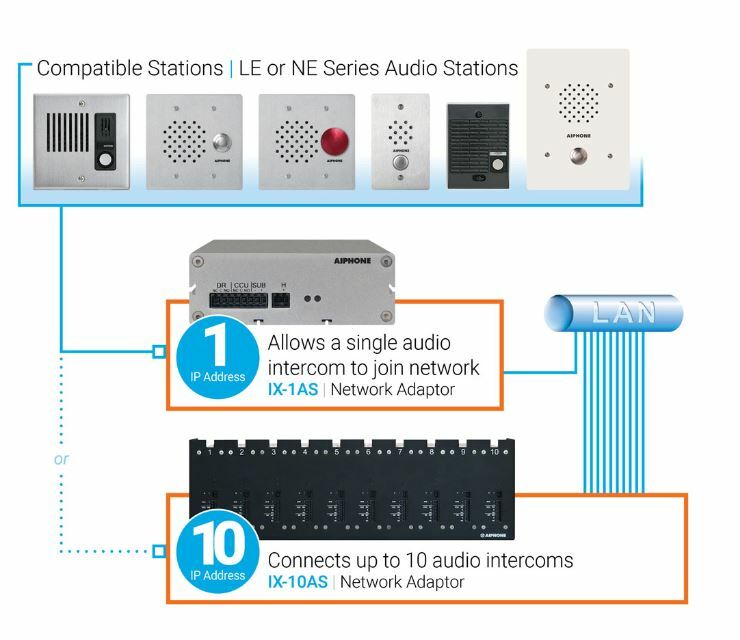 Not only do we sell high-quality intercom products from the likes of AIPhone™, Linear™, Audio Tech™, Nutone™, Intrasonic™, AudioShare™, and Viking™, but we also sell communication and music distribution systems also from Linear™. The communication products provided by Linear™ (formerly M&S™) are not only elegant and sophisticated acoustical systems that deliver quality sound throughout the home but they also include helpful security and room monitoring features. Linear’s™ products have transformed home communications with technology, style, and value, and the legacy of quality in design and development continues on. FROM INTRASONIC & MANY OTHER‌ BRANDS. Intrasonic Technology is committed to providing reliable products at competitive prices with superior service to our customers. 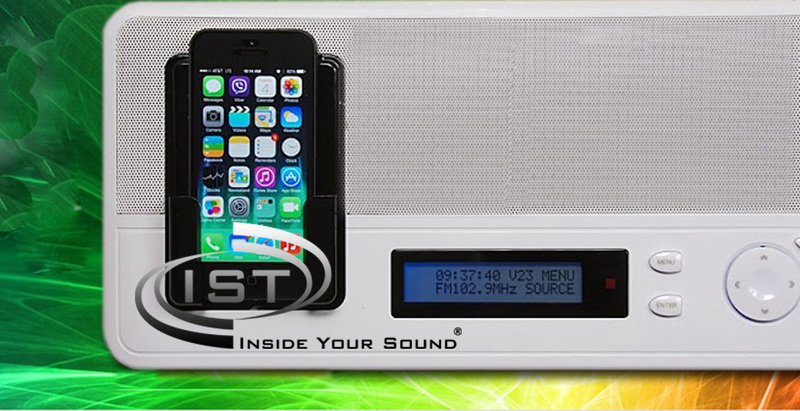 Intrasonic Technology, headquartered in Dallas, TX, manufactures full-featured, easy-to-use music distribution and intercom systems that offer great value for the price. Our diverse line of products includes Music Distribution and Intercom Systems, Video Door Intercom Systems, Built-In Central Vacuum Systems, and a wide variety of ceiling, in-wall, or mini-cube audio speakers, and associated accessories. Speak over the Intercom in any room and Alexa hears the commands! 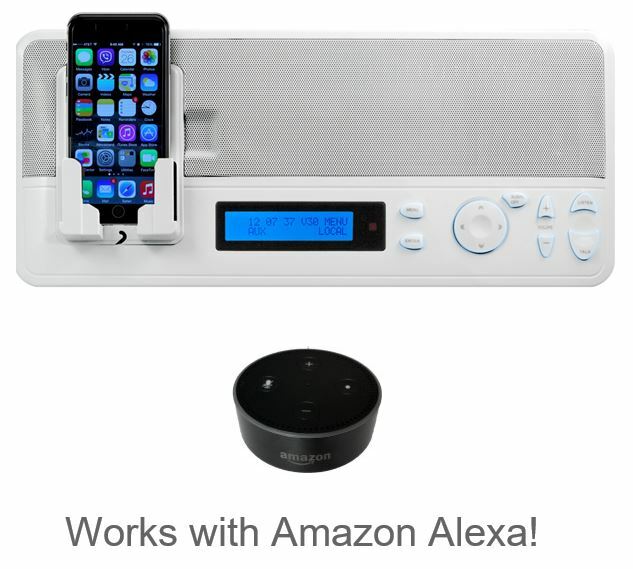 Also, connect Alexa to our Bluetooth Add-on and hear music from Alexa to the entire home through the room stations! Music & Intercom Systems are making a comeback in American homes! The LATEST TREND in Home Builders - more people are purchasing this technology for their new "custom built" homes! Aiphone products range from simple do-it-yourself door answering units to sophisticated video entry security systems, complex microprocessor-based commercial systems, and luxury condo/apartment security and communication systems. Our products are unrivaled in design simplicity, technical excellence and reliability. With nearly 40 standard systems, we can create a system for virtually any intercom application. When you think about the modern lifestyle conveniences that consumers want to help manage their homes you'll think about NuTone. For more than 70 years NuTone has helped make today's residential dwellings more hospitable and convenient places. NuTone products help make everyday living easier, more pleasant, and the home a place where families truly want to be together. They're smart ideas that resonate with consumer desires for simplicity, beauty and function. And quality products that consumers have come to trust. 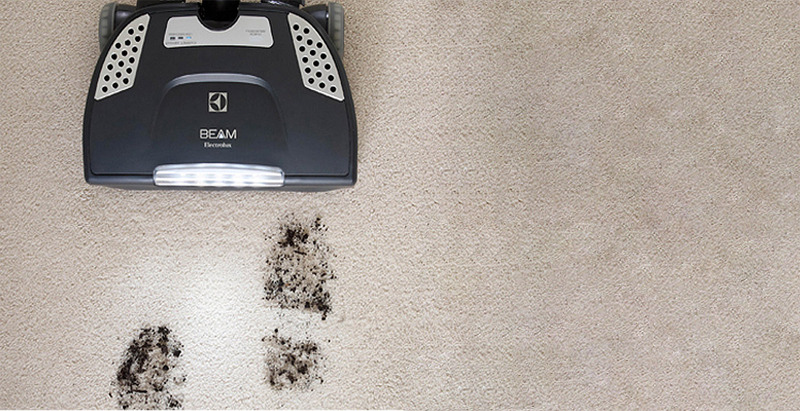 Clean, communicate, relax, listen, and welcome guests into your home with NuTone. © 2018 Darvish Systems Inc. All Rights Reserved.